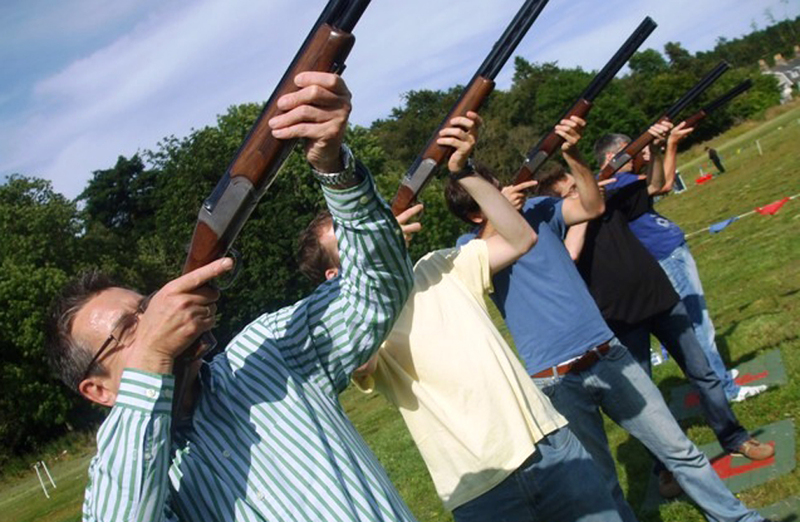 Whether you are racing around in unusual vehicles, taking aim at targets or indulging in full-on inflatable fun; the enthusiasm, passion and encouragement of our professional, expert instructors will bring out the best in you and your team. 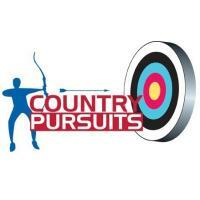 Our specialist and bespoke Country Pursuits Events provide skill-based, fun competition for you and your team. 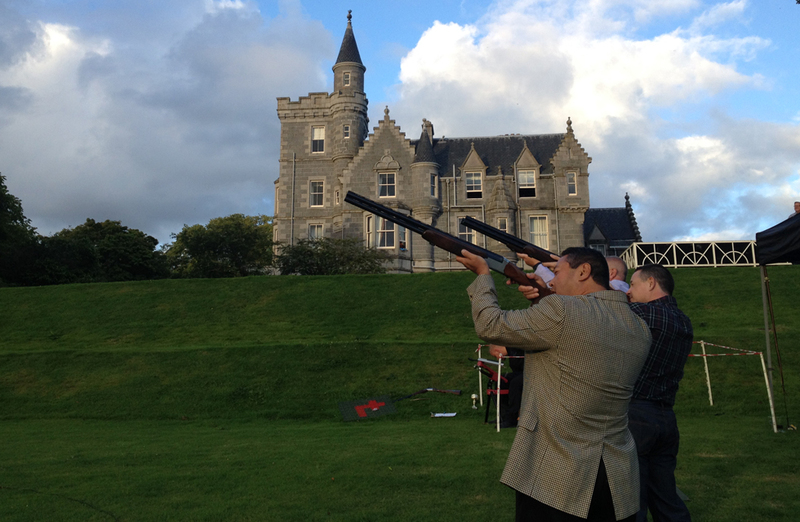 Our team building events are specially designed to develop and challenge your employees and clients in a unique, creative way to ensure lasting memories. 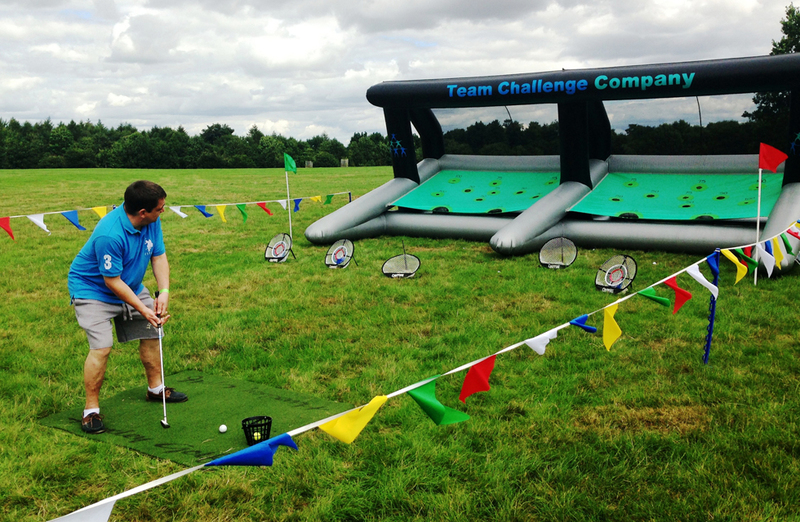 We deliver a fantastic variety of sports and entertainment based activities, suitable for every season and every venue. 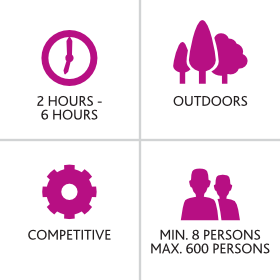 These activity days are suitable for rewarding your team with a day out of the office and also the perfect addition to your day of conferencing. Why not finish off your meeting in style with the addition of a fun and competitive element. 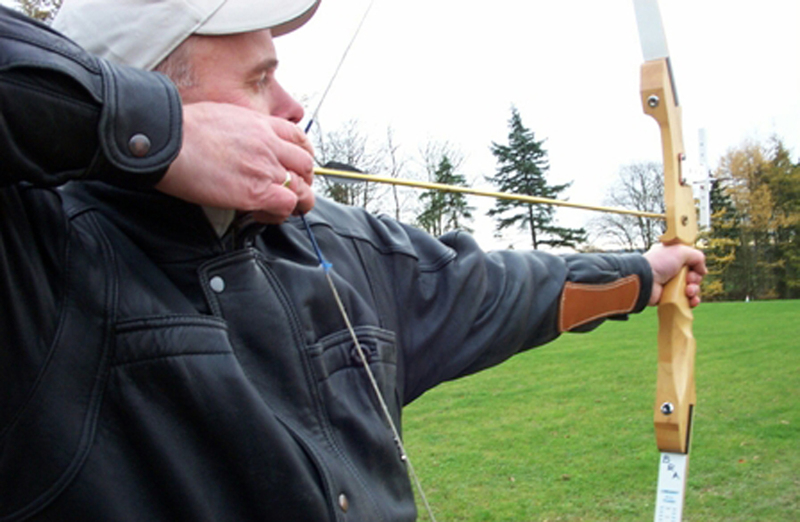 Team Challenge Company are experts in all things team building, and our fully trained instructors will work with your team on the activities chosen working on skill and technique, whilst safety remains our number one priority. 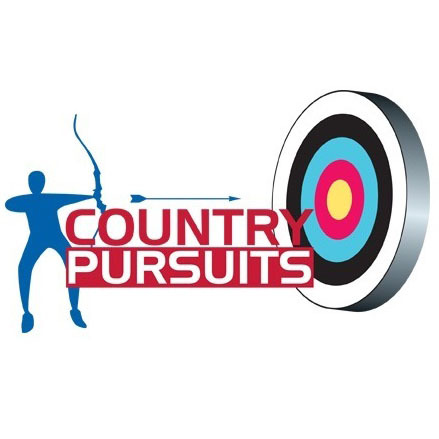 If you are looking for a team building activity that offers a variety of challenges, our Country Pursuits package does just that! This outdoor activity is challenging and above all, fun, whilst safety remains our number one priority at all times. 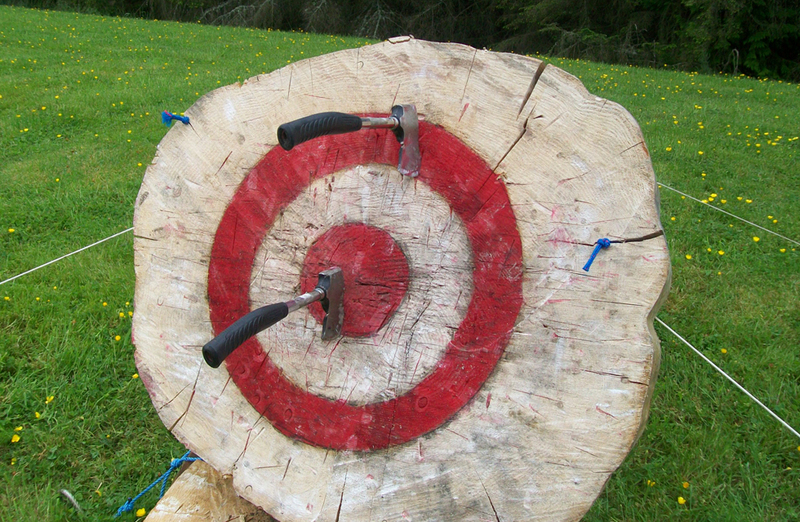 The activities chosen are high in participation, combining fun with an element of skill. These sessions provide the perfect mix of learning and challenges, and can be an excellent way to reward group performance whilst helping to improve specific skills such as team spirit, productivity and safety at work. The skill development of your team is at all times conducted with fun and strengthened with the element of team competition in a safe environment. Those involved will enjoy a fun-filled day while managers, employees, and companies will all benefit from improved communication within the team and increased staff morale. Not only are these activities designed to develop interpersonal communication and key skills within the team; they are also sure to keep your team engaged and entertained for the duration. Your group can either be divided into teams that rotate around or they can compete head to head in the activities of your choice. 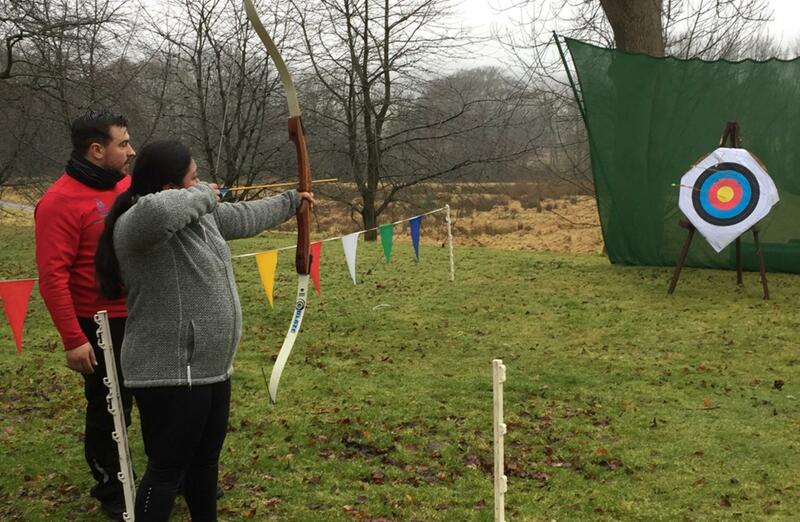 Our packages can be made completely bespoke, with activity options such as Laser Clay Pigeon Shooting, Archery, Mini Highland Games, Axe Throwing and more. 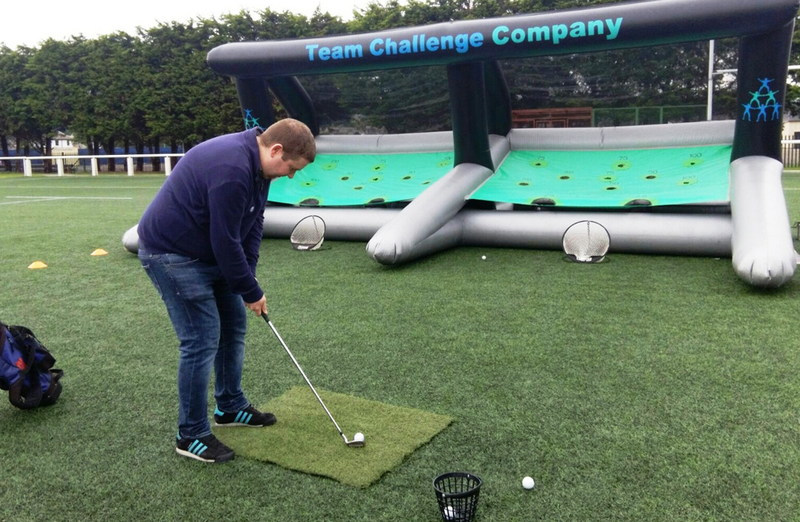 These activities will be hosted by our fully trained and experienced event staff, to ensure you receive the full benefit of working with Team Challenge Company.